At Valentines Travel we work alongside both Wrexham and Denbighshire council providing a home to school transport service. We make it our goal to ensure that all pupils are well supervised and arrive at their school / college safely and on time. As well as using our 8 and 16 seat vehicles to provide school transport, we are proud that we were one of the first firms in Wrexham to make wheelchair accessible vehicles available for pupils in the Wrexham and Denbighshire Counties enabling wheelchair bound pupils to be safely transported to their place of learning. Our wheelchair accessible vehicle drivers have undergone intensive training in the correct method of securing wheelchairs using the straps and restraints all of our wheelchair accessible vehicles carry, our vehicles use either wheelchair ramps or electric lifts to assist pupils into the vehicles, where our drivers then secure them before setting off. Where children are concerned, safety is of the utmost importance, by law we have to provide both Wrexham and Denbighshire County Councils with risk assessments. Without these risk assessments we wouldn’t be allowed to transport your children to and from school. We have carried out extensive risk assessments to cover every eventuality. 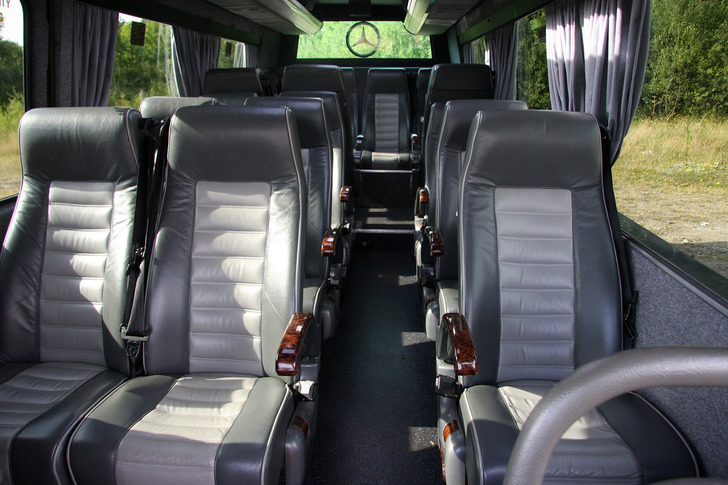 Our fleet of modern mini coaches have all been thoroughly tested and every seat is fitted with a seat belt, as well as every vehicle carries a fire extinguisher and a first aid box. All our drivers are CRB checked, they are also fully briefed on safety procedures, which means that you can rest assured that your children will travel safely with Valentine Travel Solutions. 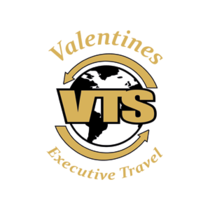 We at Valentines Travel Solutions happily supply vehicles for school trips, school sporting events, educational trips and fun days. 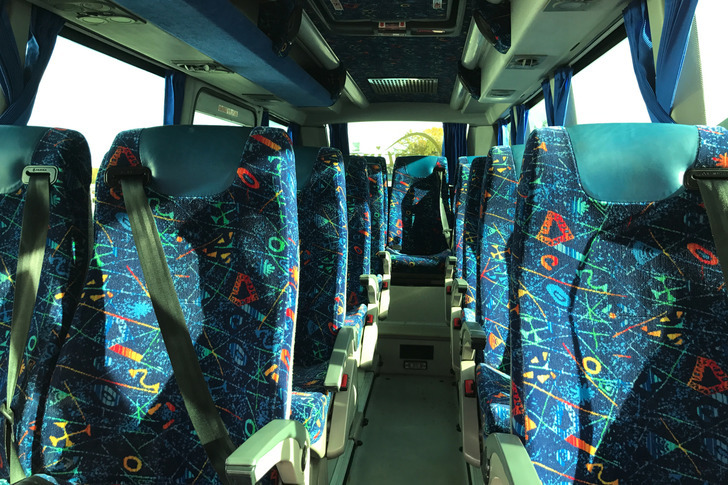 When considering booking a bus for outside school activities, more than just the price should be a consideration. School activities are paid for using public funds, so as well as looking for value for money, other considerations should be taken into account, such as the level of service given, reliability and flexibility are also important. We can invoice the school upon completion of the job. Best value is not always achieved through the cheapest price. If you want to book a bus and / or a wheelchair accessible vehicle for your school activity, call or email, no job is too big or too small.